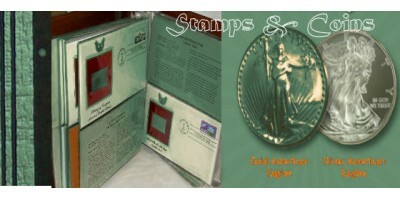 Stamps-Coins from countries for Stamps-Coins collectors of the world. Vintage Postcard "Having Such a Swell Time- I've Got Bags Under My Eyes"
Description: This really great vintage postcard shows two pretty girls, a redhead and a blonde wal..
Vintage Postcard "This defense work does step up production...doesn't it?" Description: This really great vintage postcard shows a man, his wife and children and says , ..